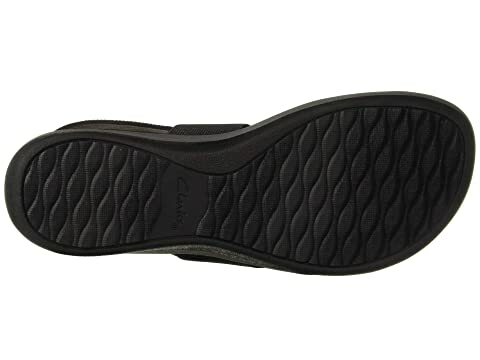 The Arla Jacory is part of the Clarks® Cloudsteppers™ Collection. 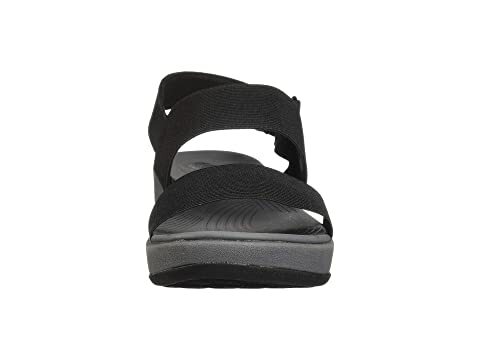 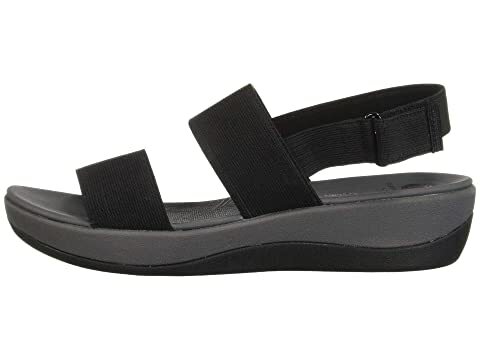 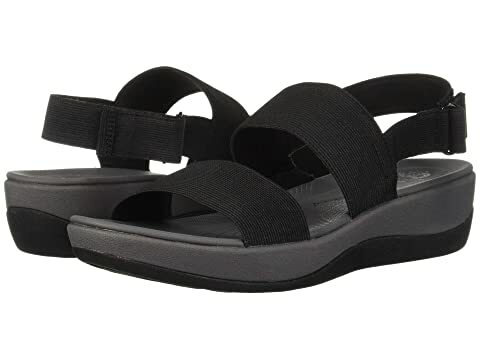 Be resort ready with the fashionable Arla Jacory sandal. 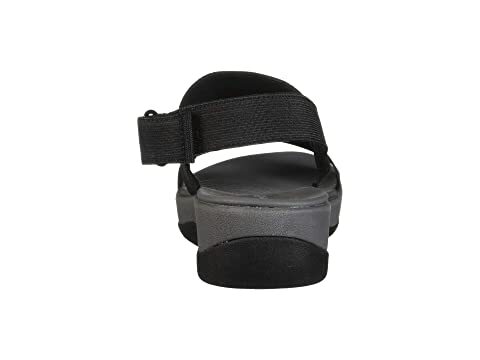 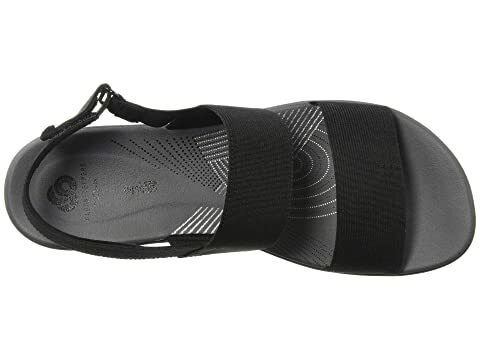 Slip-on design with a hook-and-loop strap closure. 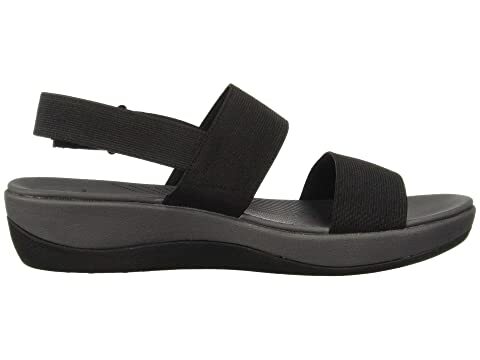 EVA molded footbed with Clarks Cushion Plus™.